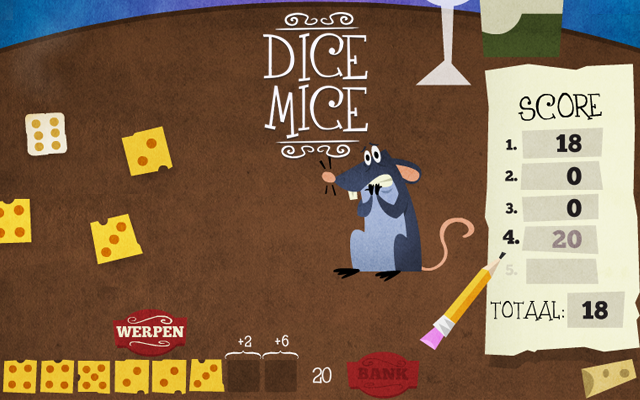 Play Dice Mice at Gembly - Excitingly fun! 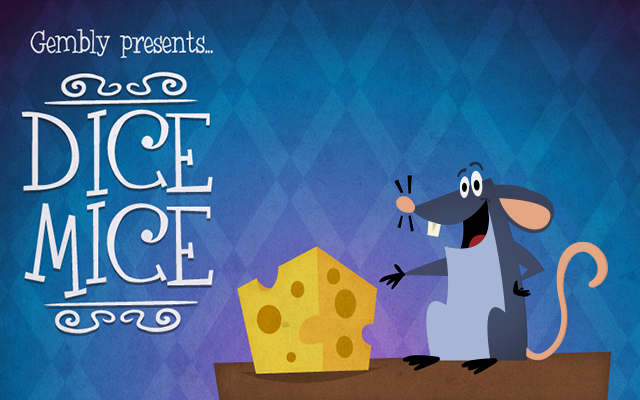 Mike the Mouse is incredibly hungry! 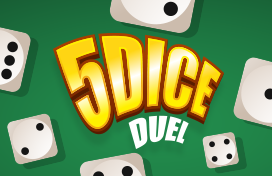 The dice in DiceMice are very enticing, but if you are too greedy you will notice that it's not that easy to win! 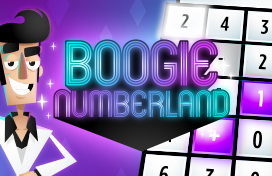 Throw the eight dice, keep the best ones, and get as many points as possible! You can use each number only once per round: be tactical. You will have to throw at least 1 six each round, or you will get no points for that round. 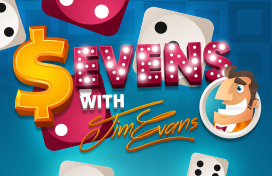 If you manage to put dice on the 7th and 8th spot, you will get extra points for each spot. 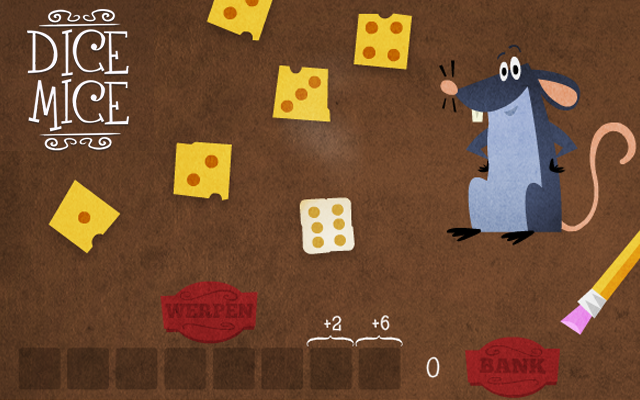 For each round, try to get as many points as possible by throwing the eight dice and keeping the best ones. Then you will throw the dice you have left over again. If you keep a number you cannot use it again that round. You can bank your score, but you need to keep at least one six before you can bank. It's important to be tactical: do you play it safe by keeping the first six you throw, or do you go for the three fives on the field? If you do not throw a six in a round, you will automatically get 0 points for that round. The game ends after five rounds. For the first six dice you keep you will get the value of that die. For the seventh and eight die you keep you will get the value of that die plus 2 or 6, respectively. If you don't throw a six in a round you will get no points for that round.